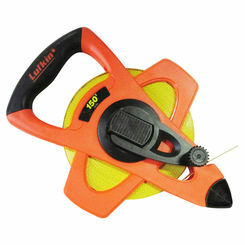 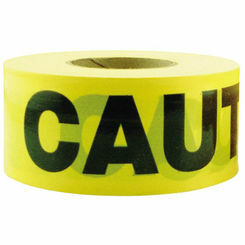 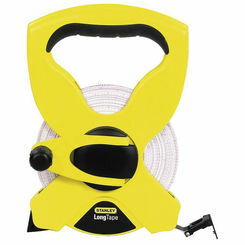 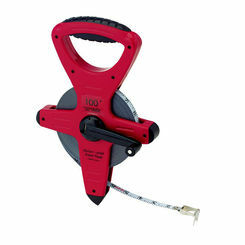 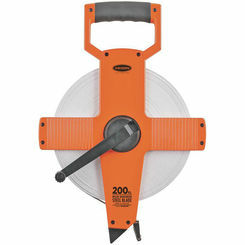 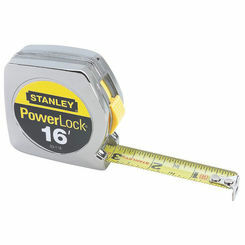 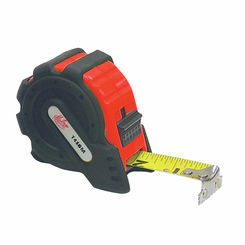 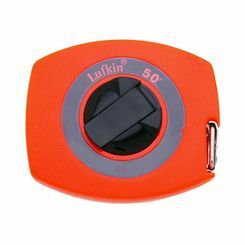 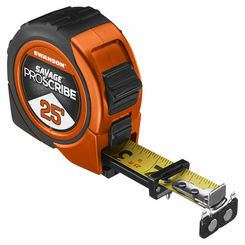 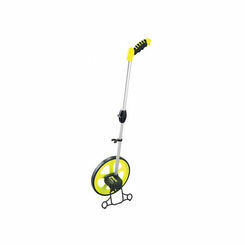 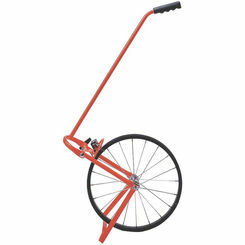 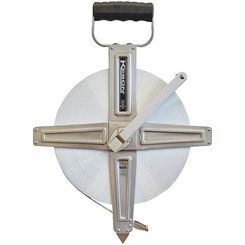 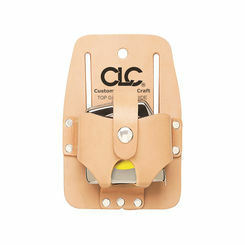 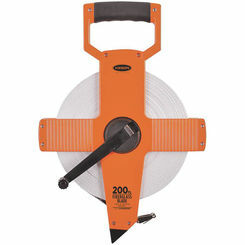 Choose from a huge selection of discount tape measures when you shop online with PlumbersStock. 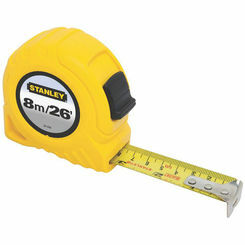 Just remember the old adage, "Measure twice, cut once". 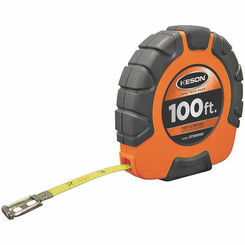 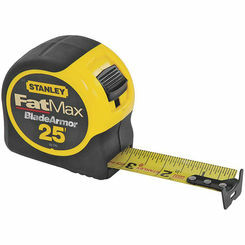 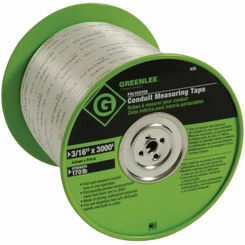 A quality tape measure makes the job go faster and you won't mind double-checking your measurement to get it right. 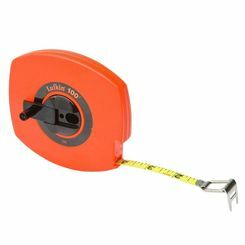 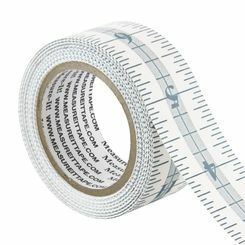 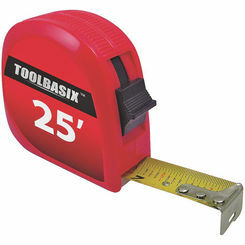 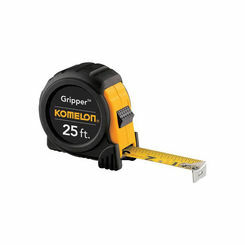 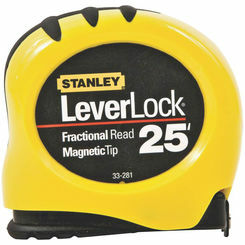 Commonly referred to as a measuring tape, this handy tool is a flexible ruler. 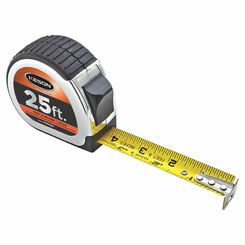 They can be made of different types of materials for different applications, but for home improvement projects there quite a bit less variance.